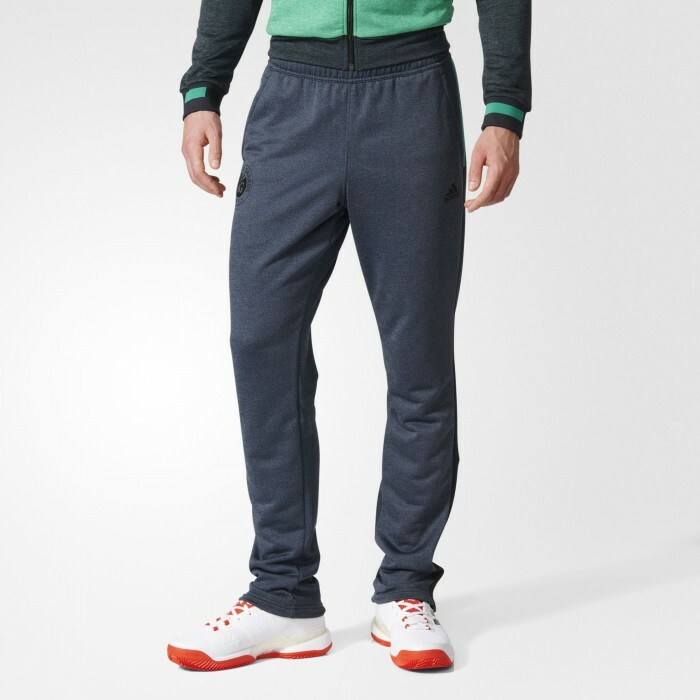 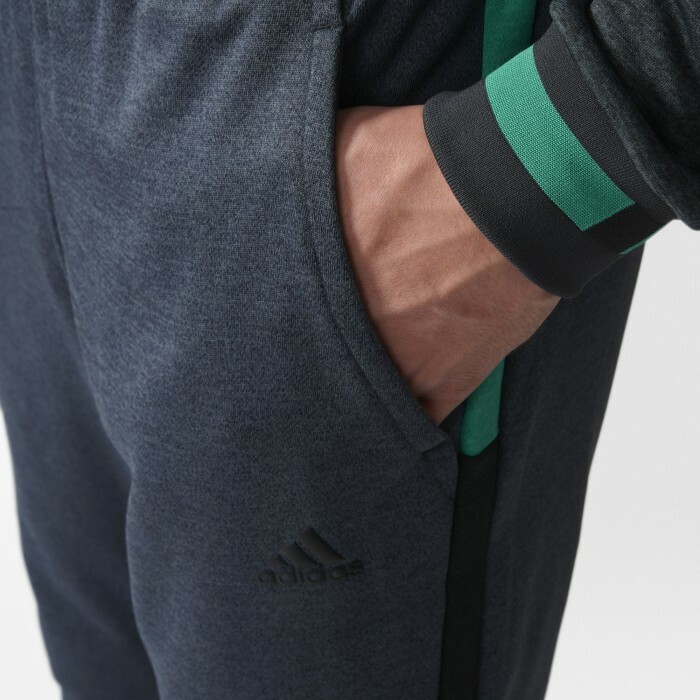 French terry sweat pants for your pre-match warm-up. 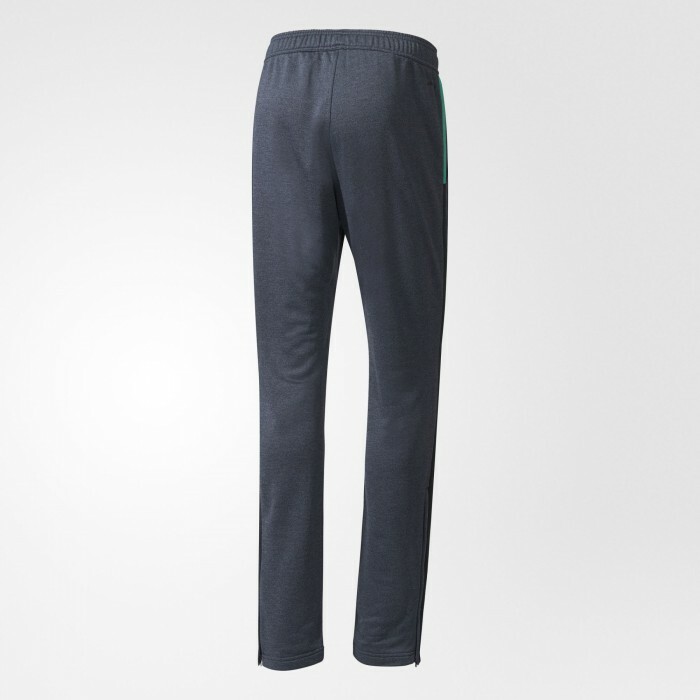 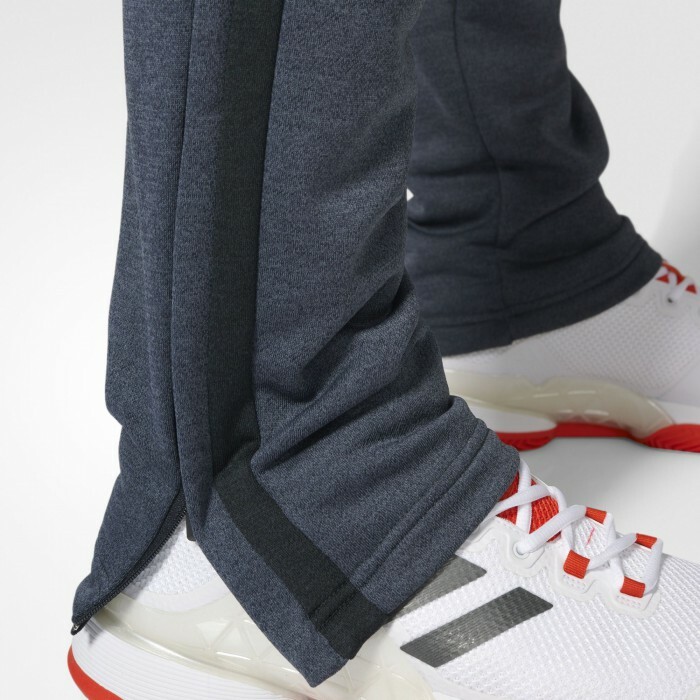 Мужские теннисные брюки Adidas Roland Garros Pant keep your muscles warm and limber as work before your match to get your serve dialled in. 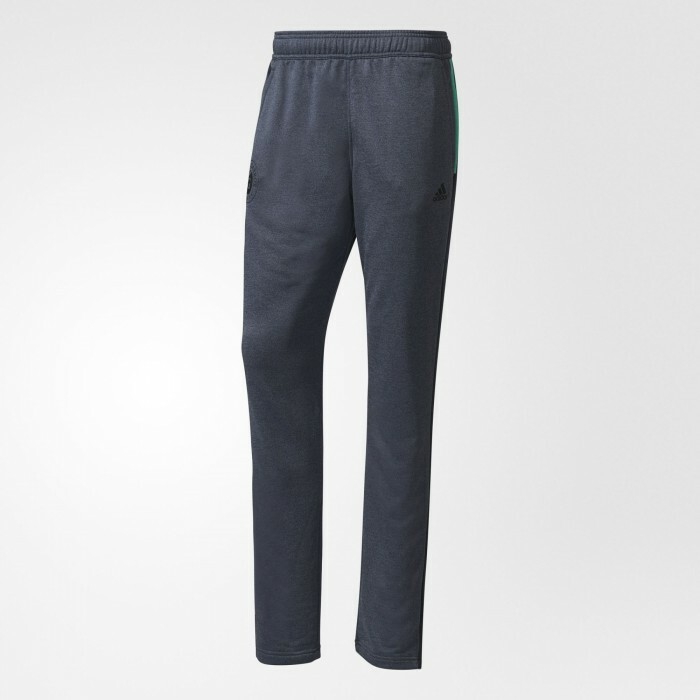 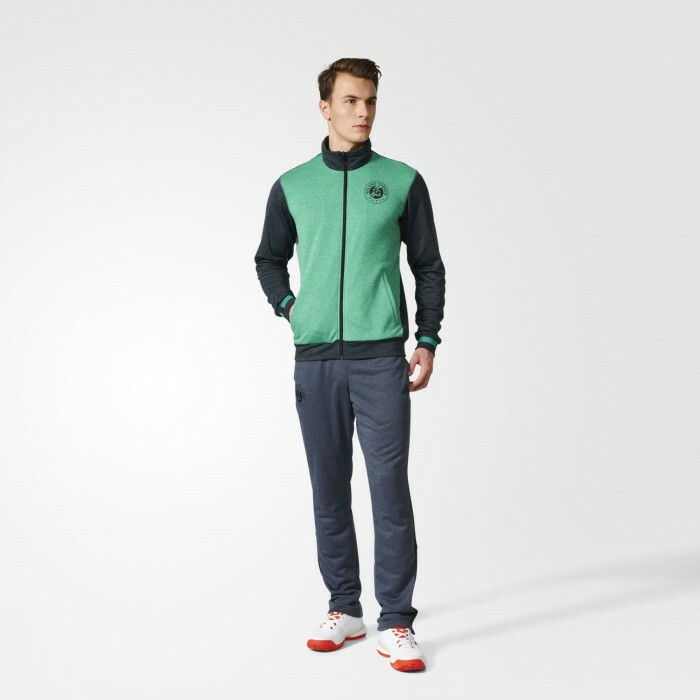 Made of moisture-wicking climalite® fabric to keep you dry, these pants show off a Roland Garros badge on the right hip and ankle zips that let you pull them on and off easily over shoes. 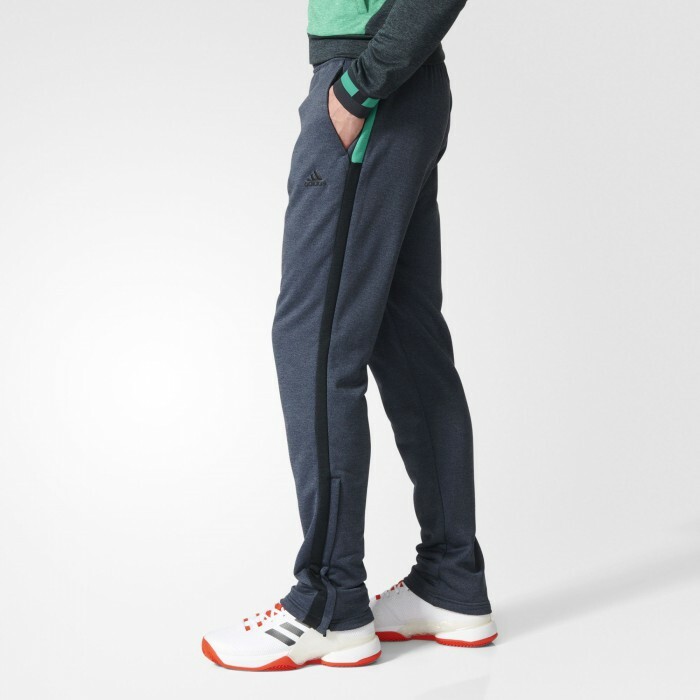 Front pockets give you a place to hold balls between serves.